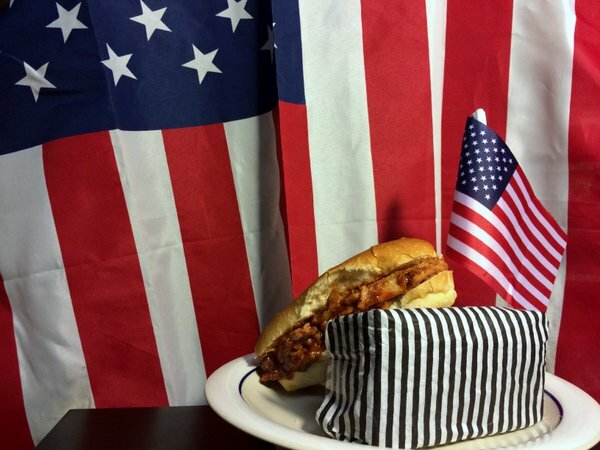 Hilary Clinton adopts form of pulled pork sandwich in North Carolina to resonate with voters. Comments Off on Hilary Clinton adopts form of pulled pork sandwich in North Carolina to resonate with voters. Coming off of the win, Wap Johnson expects Clinton to deploy the same maneuver when speaking to Texan voters during the general election. Instead of the vinegary, cayenne pepper sauce of Carolina complementing her drawl, however, Clinton is expected to affix an “a” to her participles (e.g. I’m a-making healthcare affordable) and use “done” in conjunction with verbs (e.g. Donald Trump done goofed) while taking the form of a beef brisket sandwich smothered in thick molasses-like sauce.